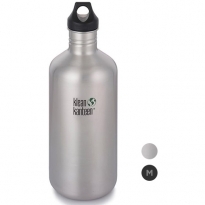 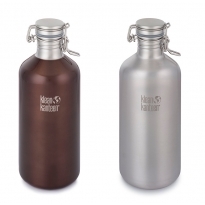 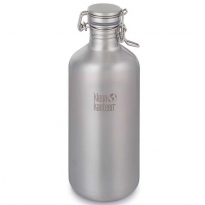 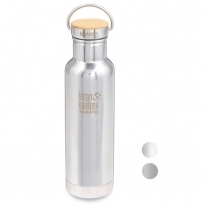 Say goodbye to disposable bottles and hello to Klean Kanteen’s stainless steel drink bottles and food containers, available now at Babipur. 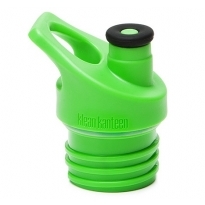 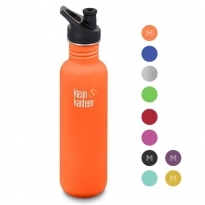 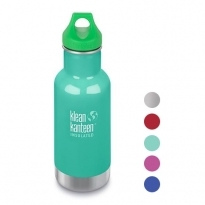 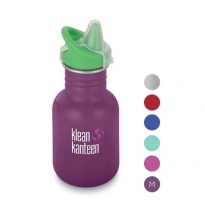 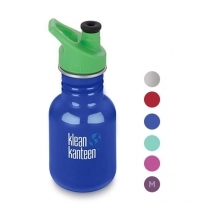 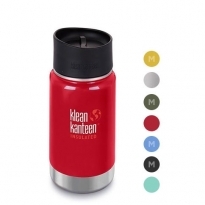 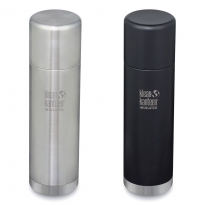 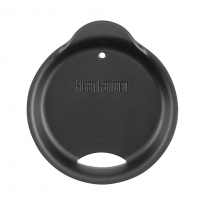 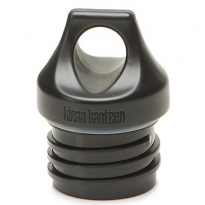 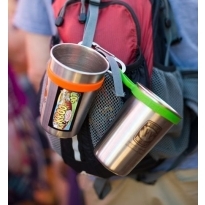 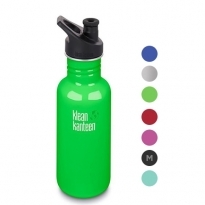 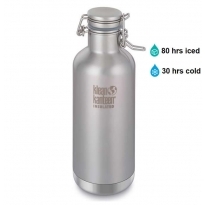 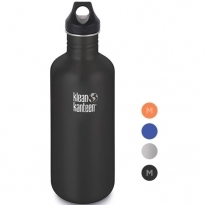 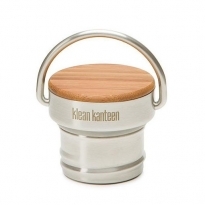 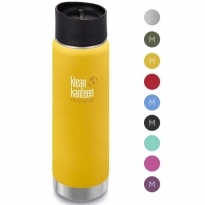 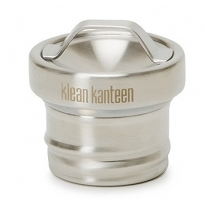 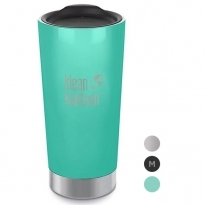 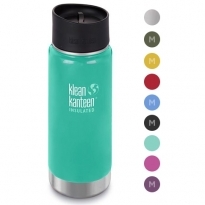 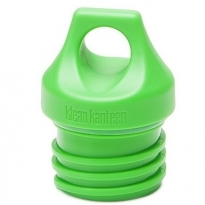 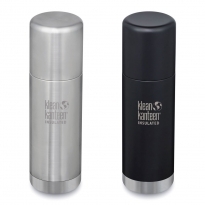 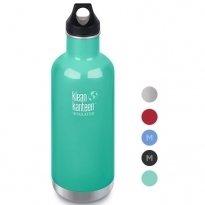 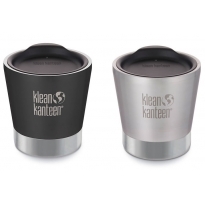 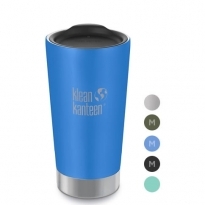 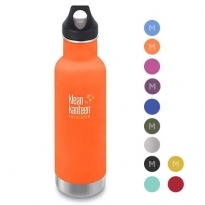 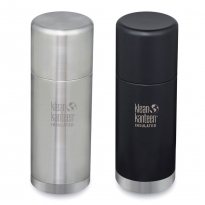 Lightweight, reusable and BPA-free, Klean Kanteen’s products can be used every day in lunch boxes, for picnics, day trips and adventures outdoors by kids and adults alike and will last for years too. 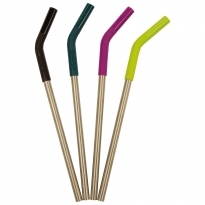 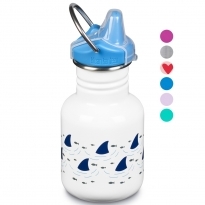 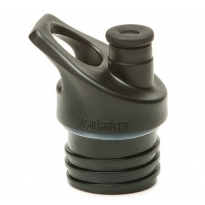 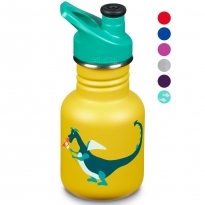 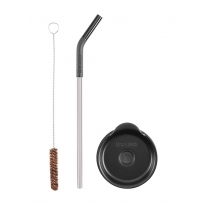 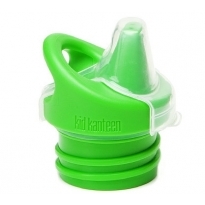 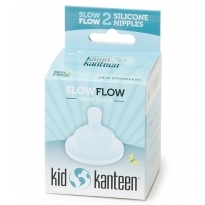 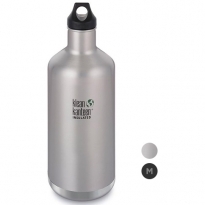 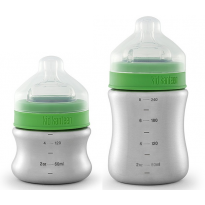 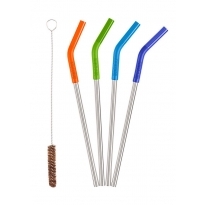 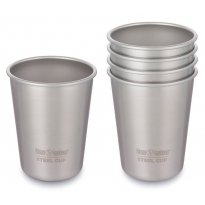 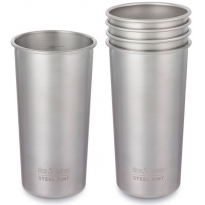 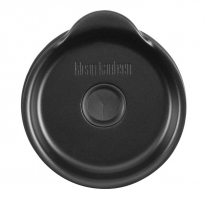 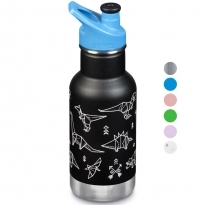 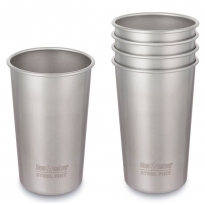 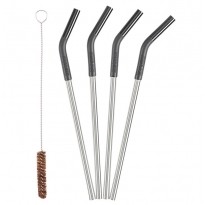 From babies’ bottles to sippy cups, sports bottles, insulated flasks for hot drinks, there’s something for all the family.